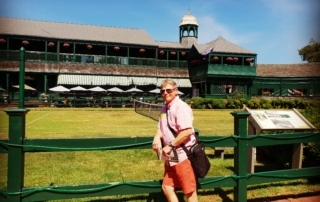 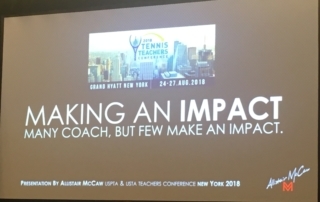 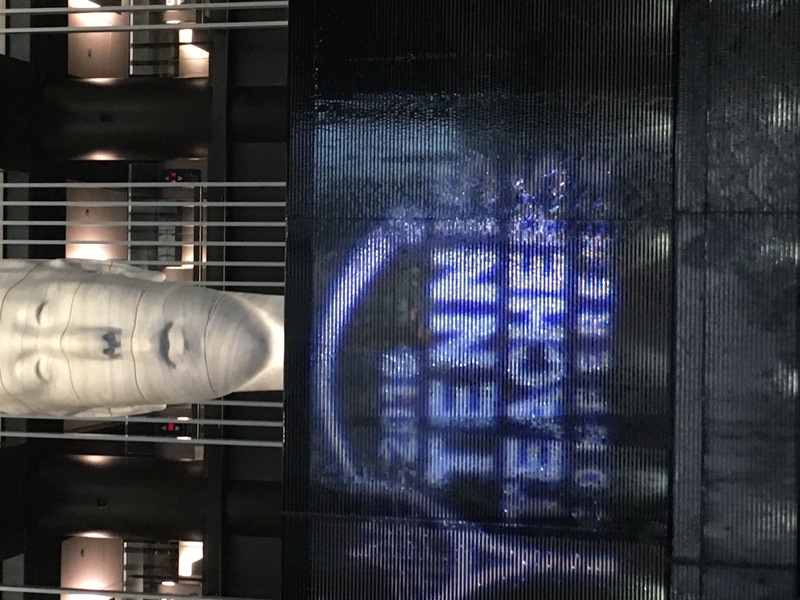 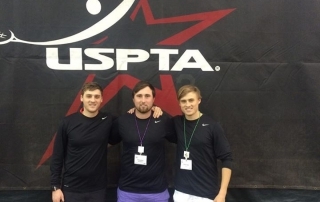 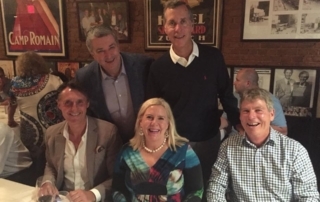 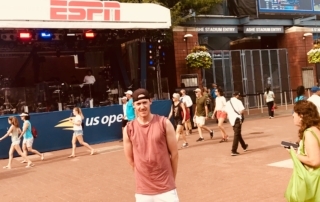 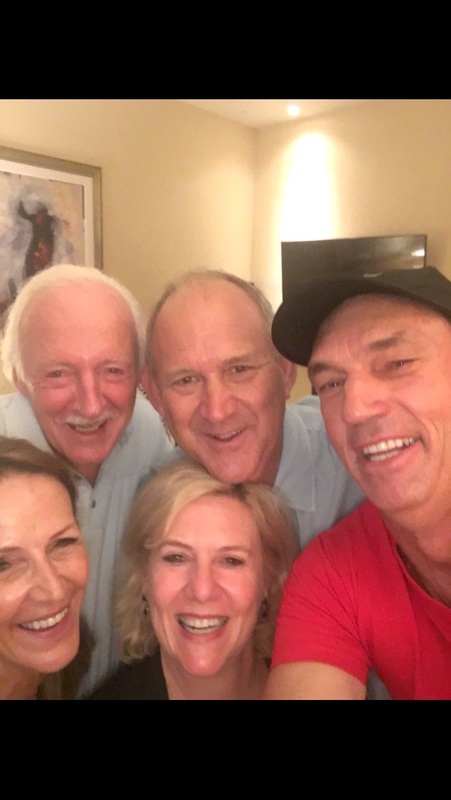 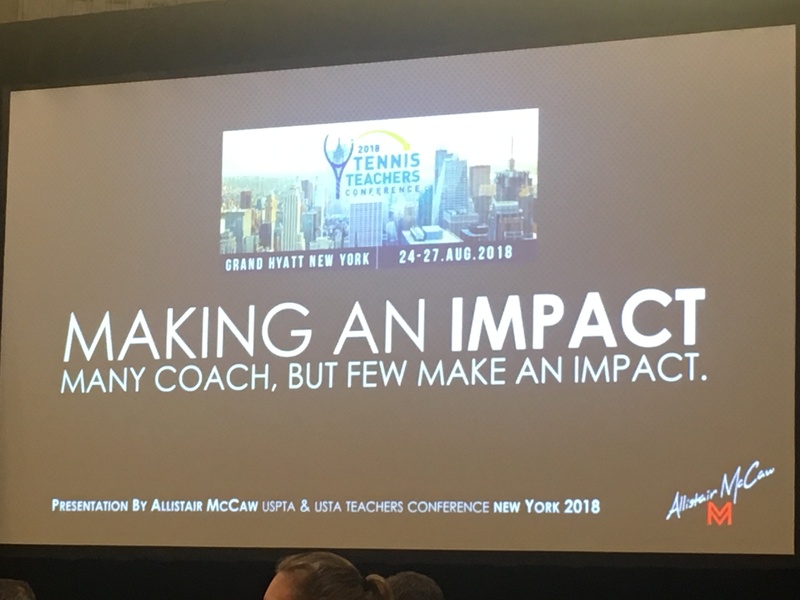 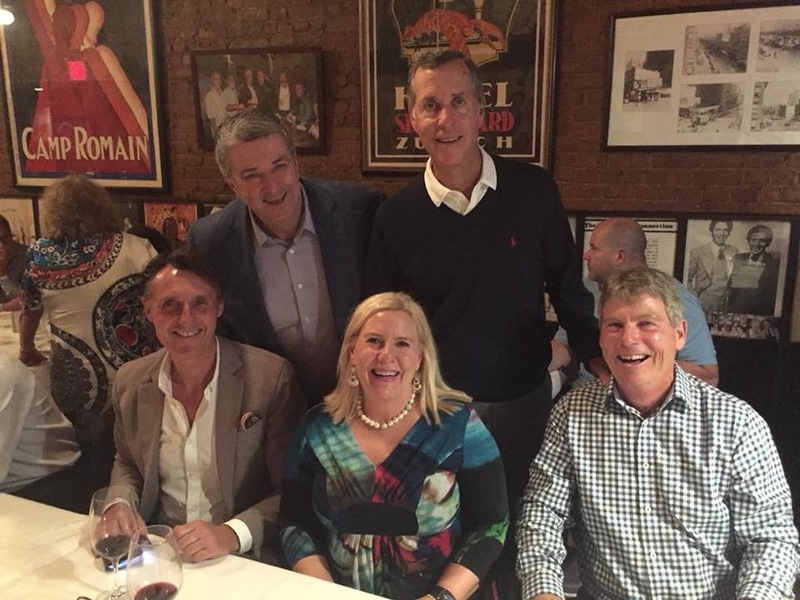 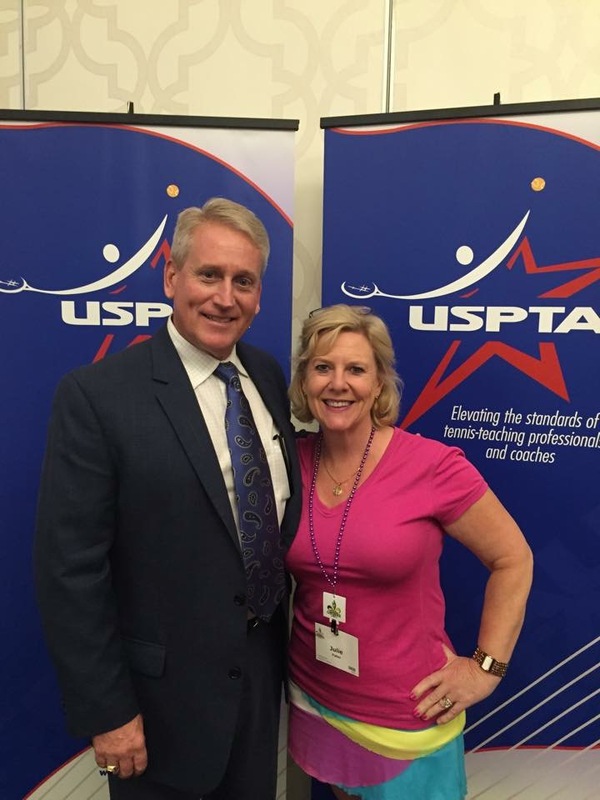 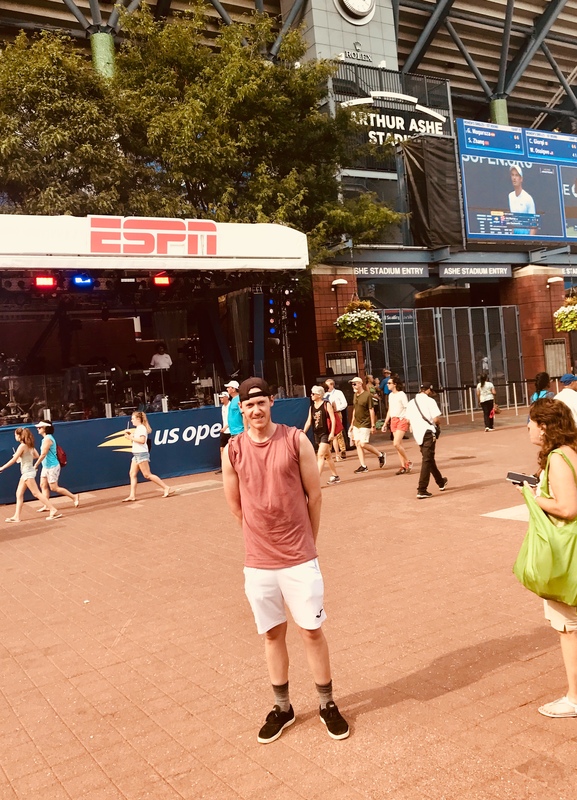 James Cooper was the lucky TCAV member to travel to a USTA/USPTA Conference in New York. 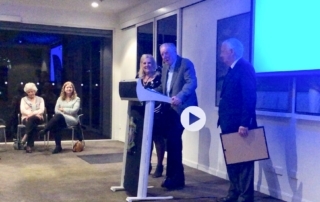 James won the annual TCAV draw which affords the winner $3000 to put towards further education at an international conference. 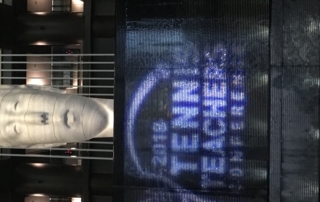 Due to the close relationship we share with USPTA and the incredible hospitality they provide we encourage the winner to engage in a USPTA conference. 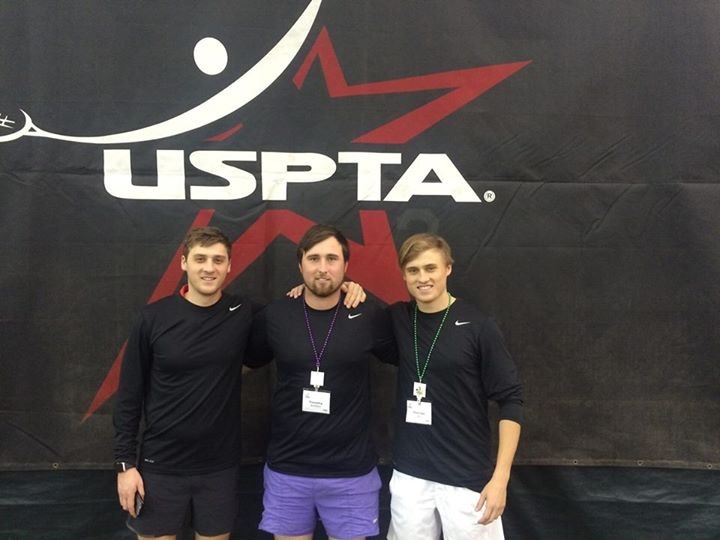 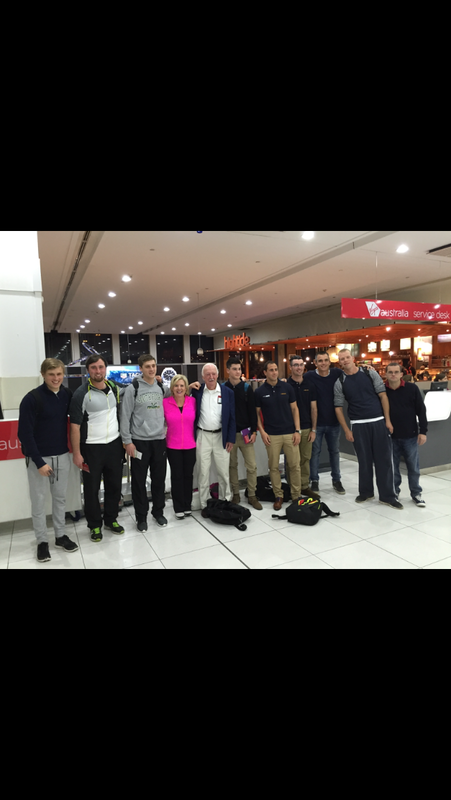 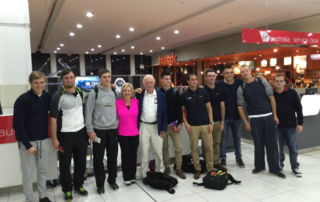 Please click below to read James’summary of his amazing professional development experience. 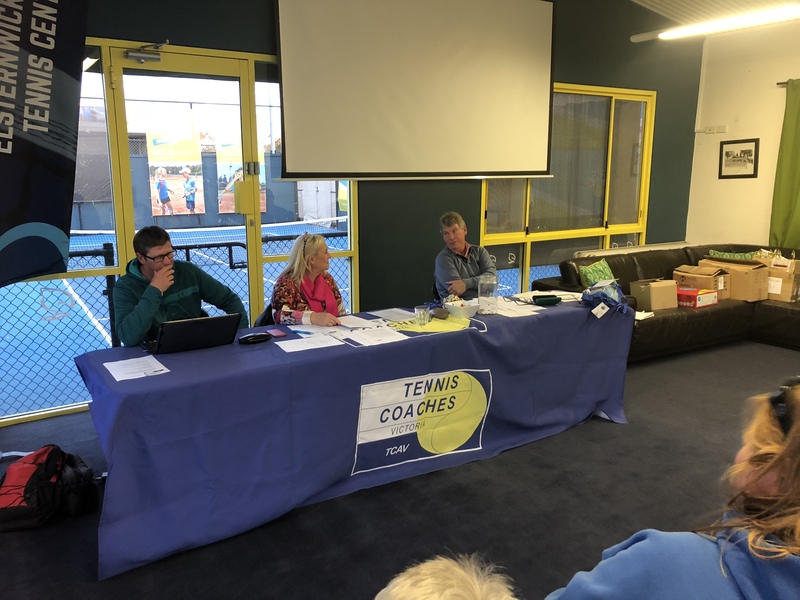 TCAV Life Member Robert Peterson resigned from the TCAV Board of Management at last Sunday’s AGM held at the Elsternwick Park Tennis Centre. 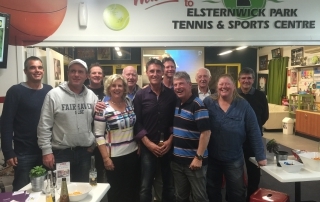 Rob made another stirring speech again demonstrating his unwavering passion for tennis, tennis coaching, and the TCAV. 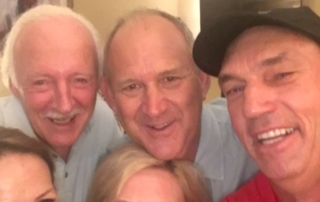 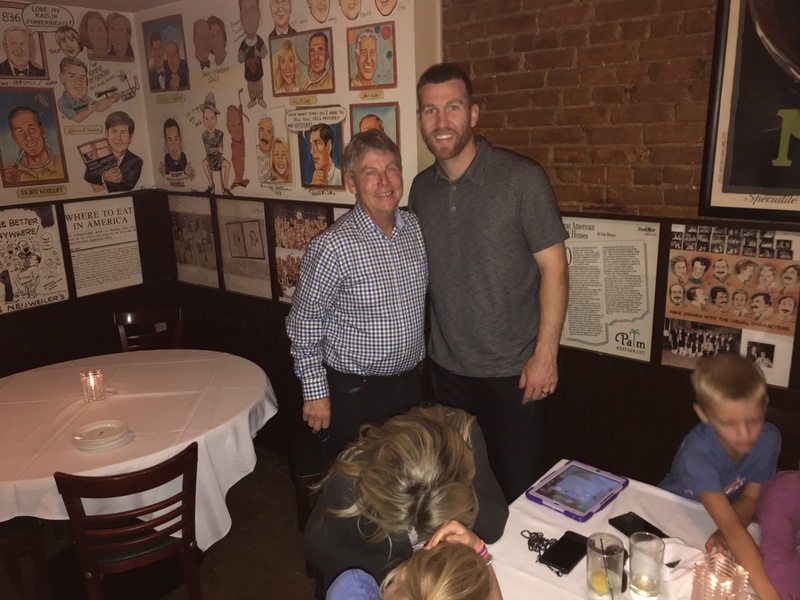 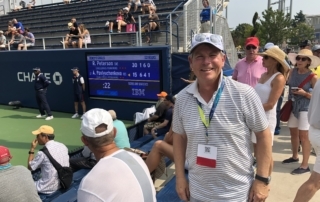 Rob has served diligently and productively on the Board for almost 20 years managing multiple portfolios including membership, finance, tournaments, sponsorship, and as secretary. 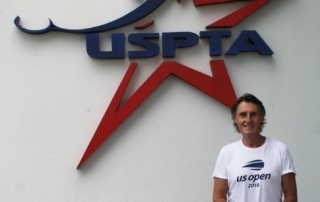 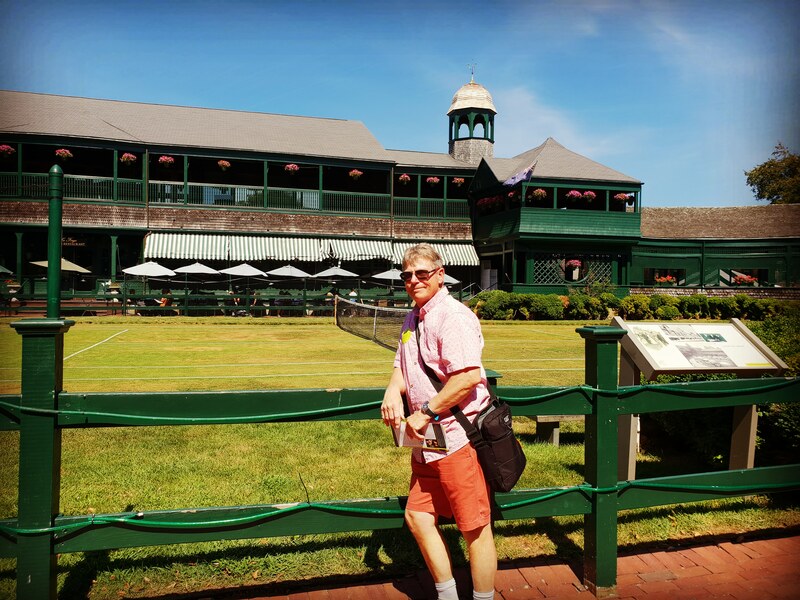 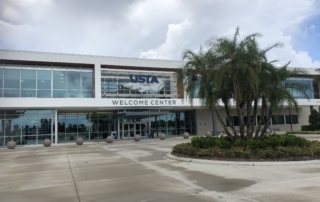 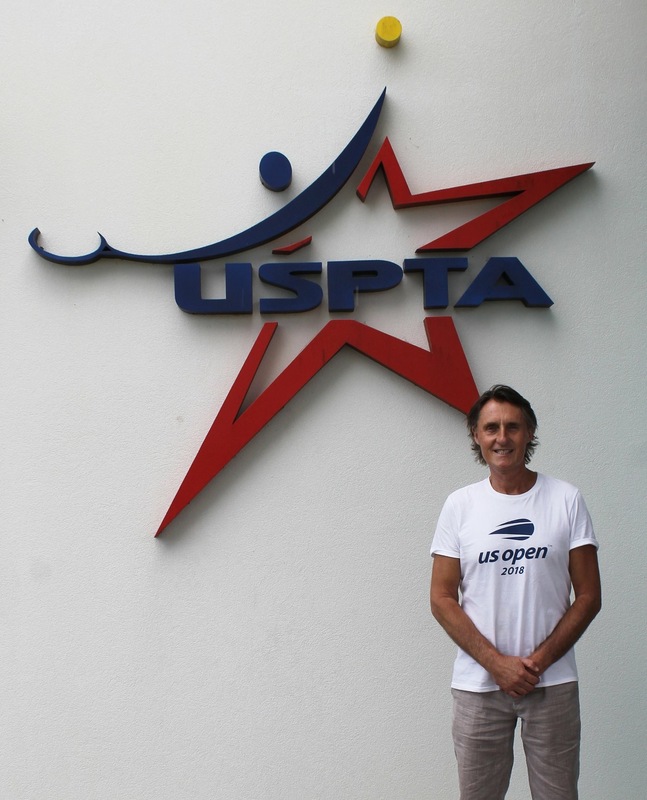 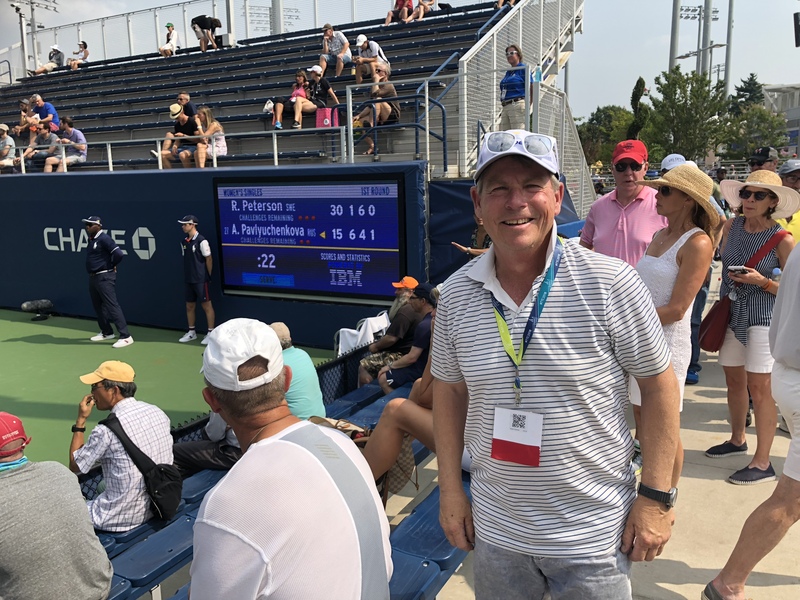 TCAV Board member Peter Owen visited the USPTA World Headquarters and USTA National Campus in Lake Nona Orlando after attending the USPTA/USTA Tennis Teachers’ Conference in New York City as part of the 2018 US Open. 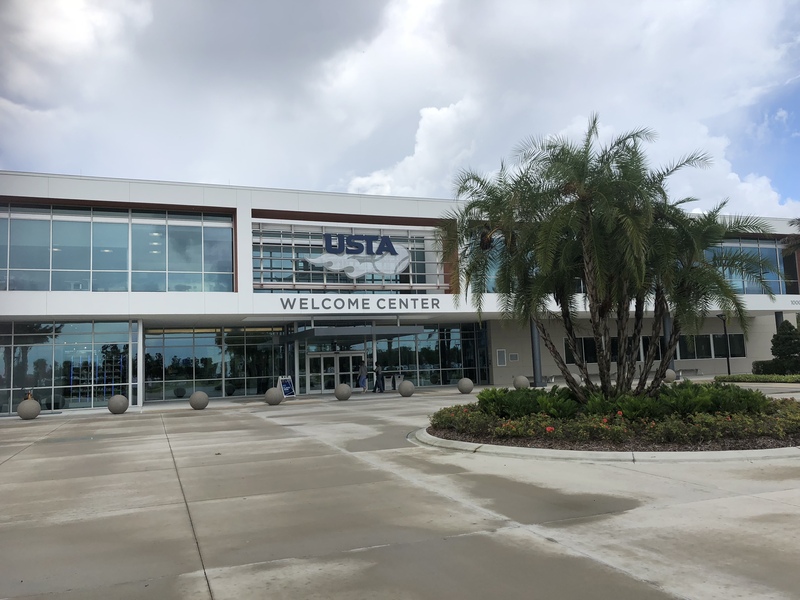 The USTA National Campus boasting 101 courts and state of the art training facilities and the USPTA World HQ opened their doors in January this year. 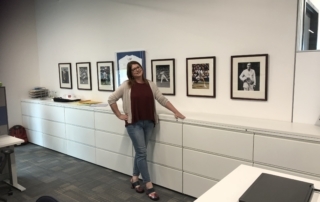 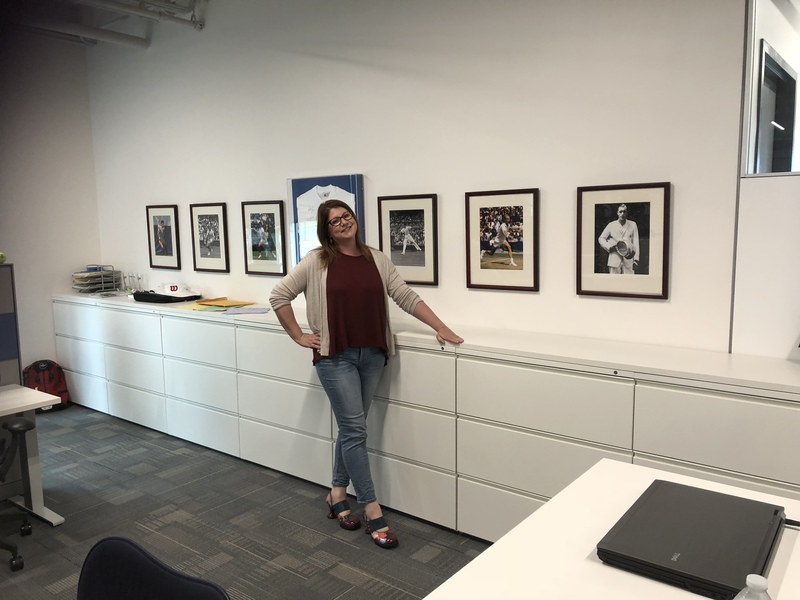 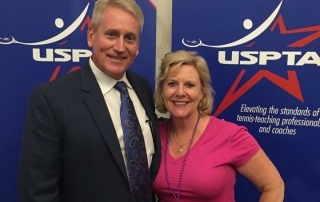 Amy Buchanan Director of Membership and Certification was very kind to give Peter a comprehensive tour of the incredible facilities and an insight into the operational framework and future direction of USPTA. 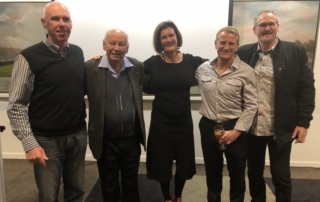 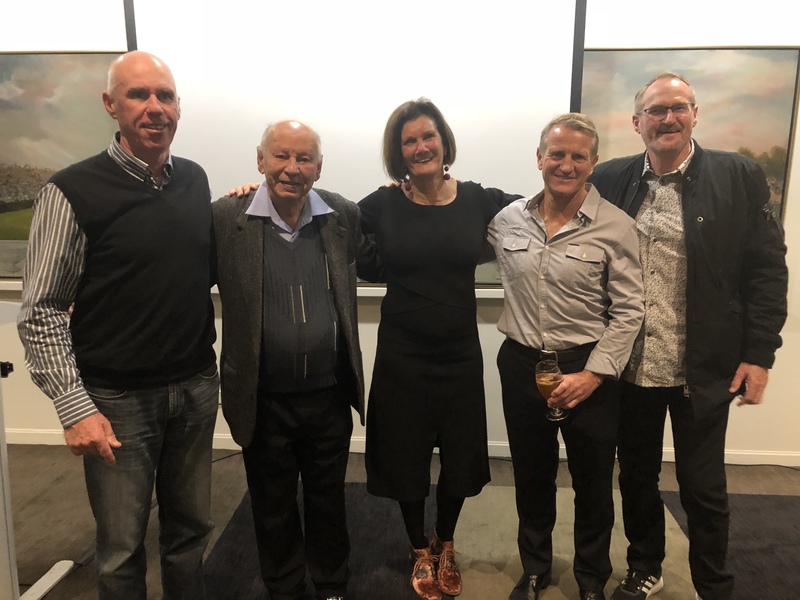 The annual TCAV Awards night on Sunday night at Royal South Yarra provided many highlights, great stories, words of wisdom, and plenty of laughs. 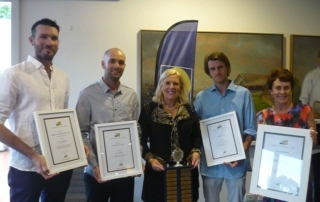 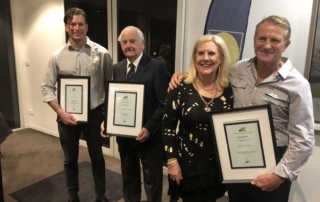 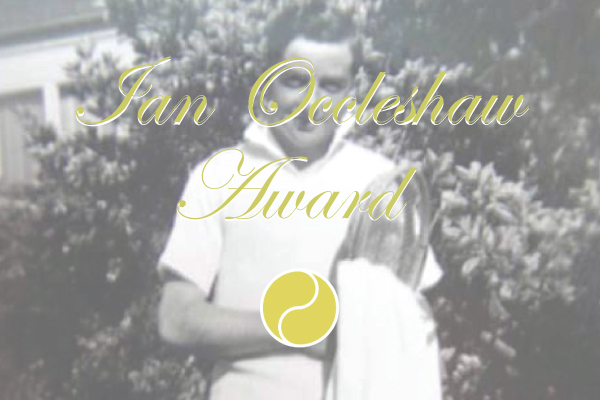 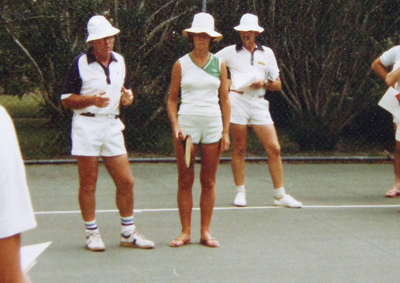 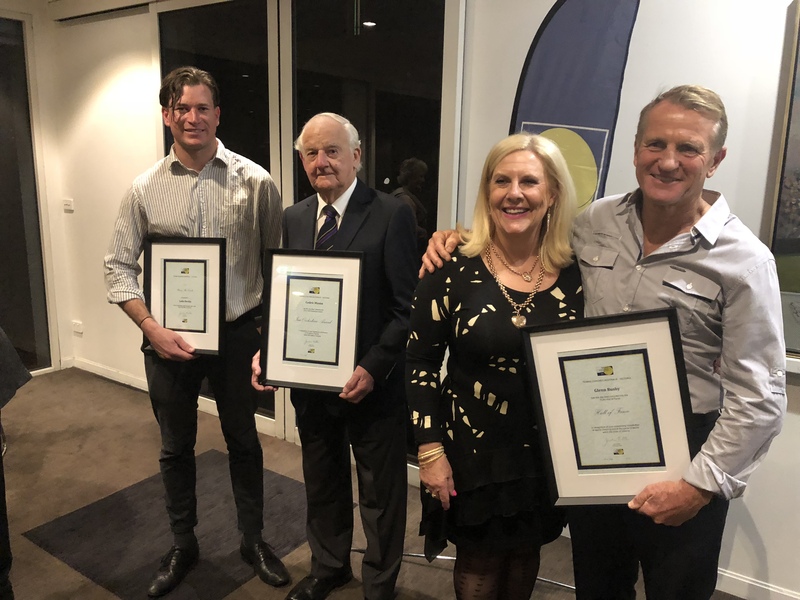 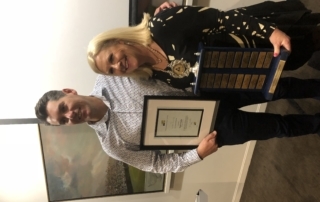 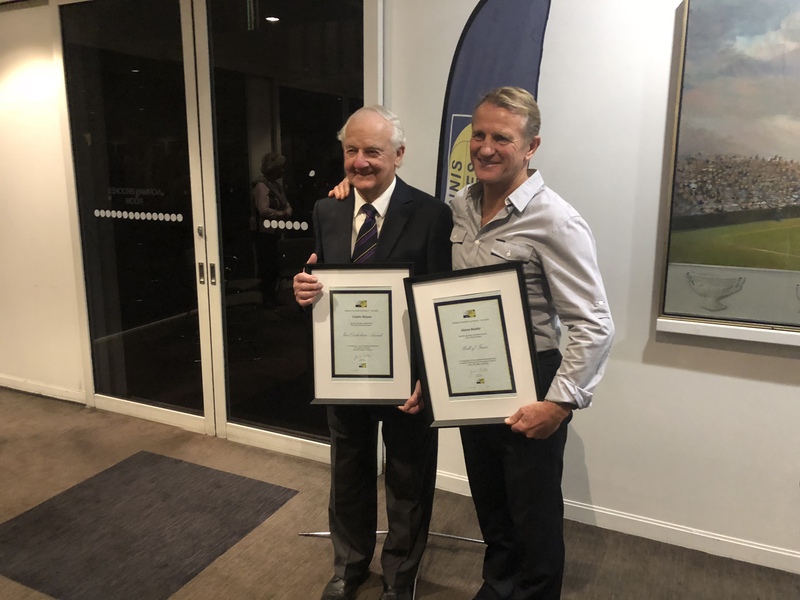 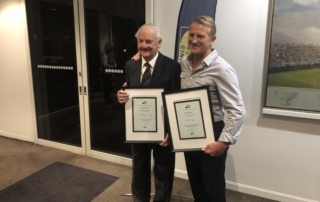 Kooyong and Royal South Yarra legend Cedric Mason became the third ever winner of the prestigious Ian Occleshaw Award following his Spirit of Tennis Award at the Tennis Victoria Annual Awards. 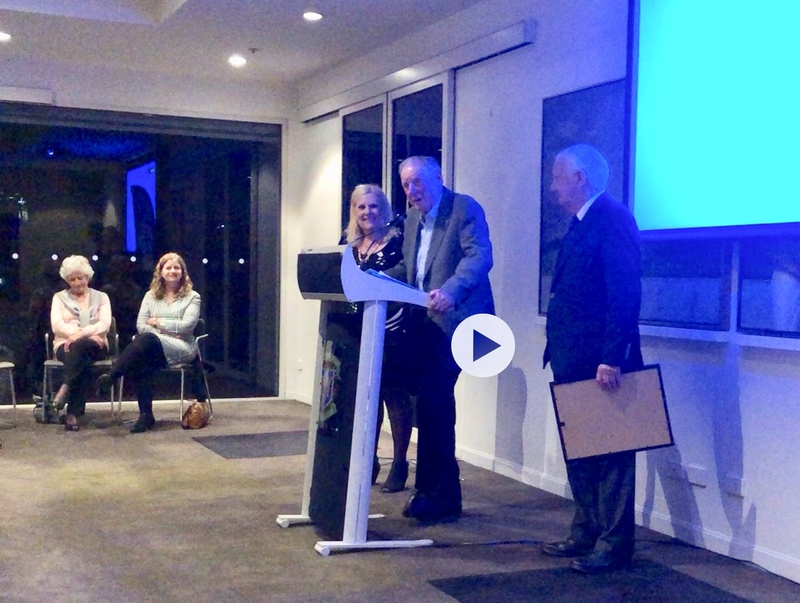 Former Ian Occleshaw Award recipient and inaugural TCAV President Frank Sedgman paid tribute to Cedric in a very entertaining speech. Cedric responded in turn by paying tribute to the late great Ian Occleshaw and sharing many wonderful anecdotes and wise words. 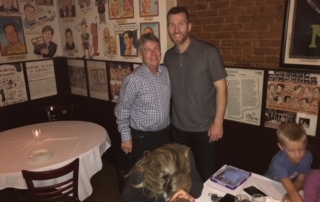 As always the perfect gentleman. 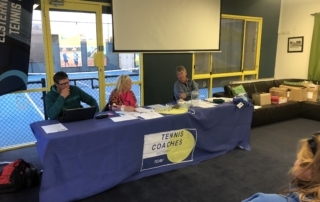 Please add to your diary the date of the upcoming TCAV AGM. 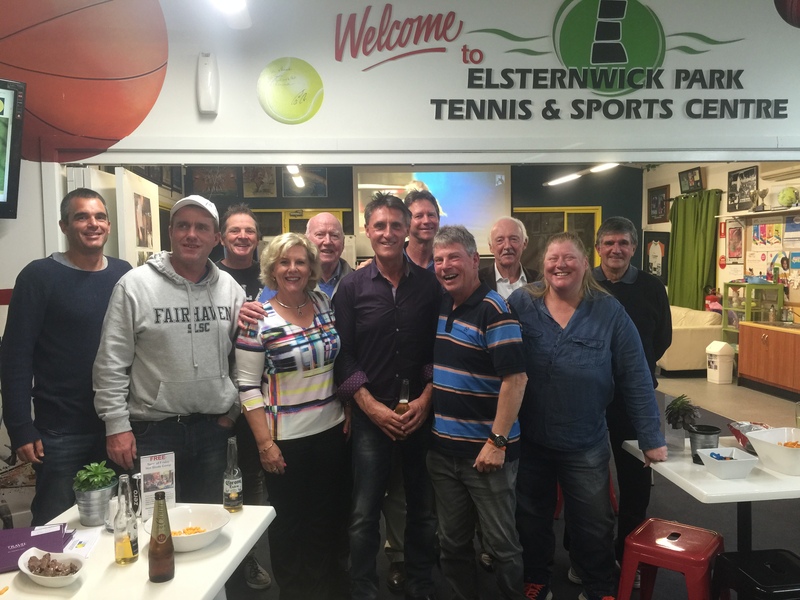 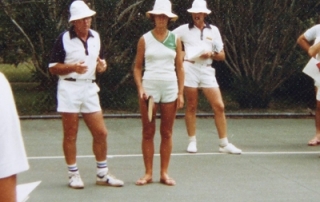 It will be held at 5pm on Sunday 16th September at the Elsternwick Park Tennis Centre. 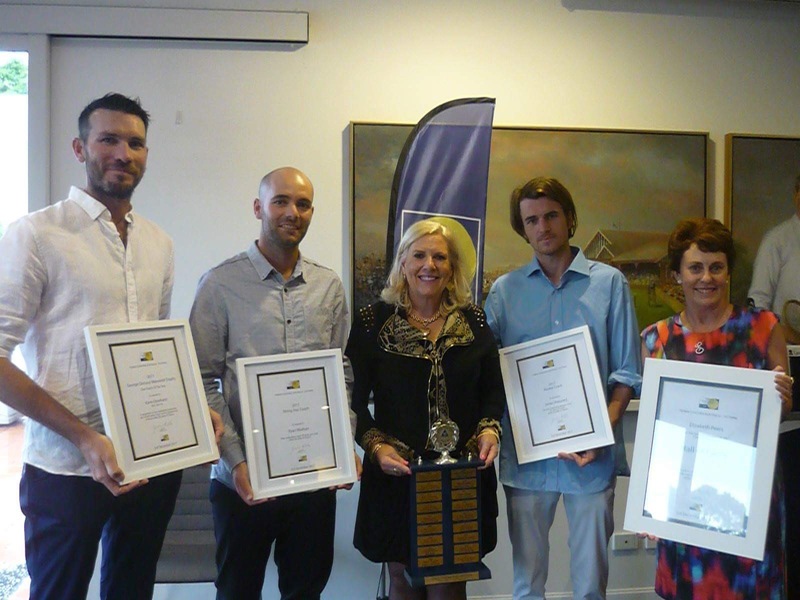 The TCAV will in future hold our annual awards night in July. 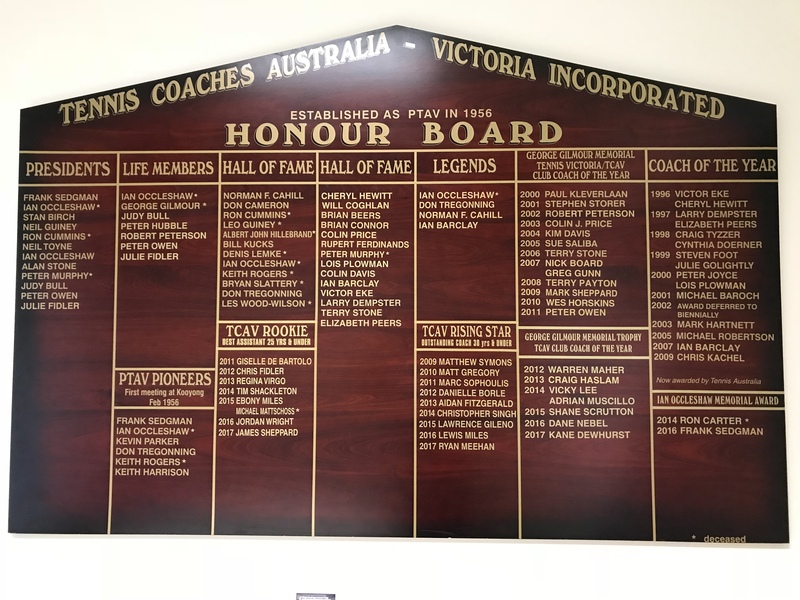 There is a clutter of Awards later in the year and TCAV management have taken the opportunity to find a clear space around Wimbledon to recognise the achievements of our members. 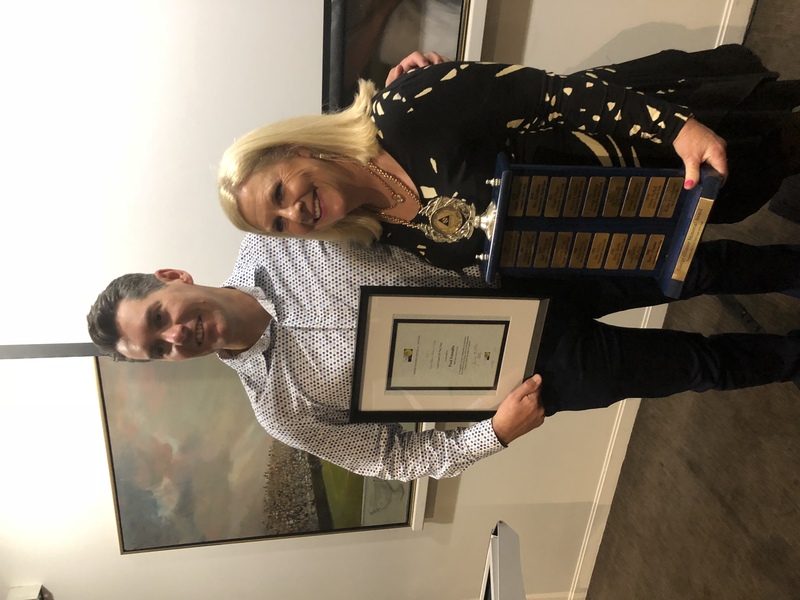 The timing will also enable us to nominate our prestigious TCAV George Gilmore Memorial Trophy winner for the Newcombe Medal category of Most Outstanding Club Coach. 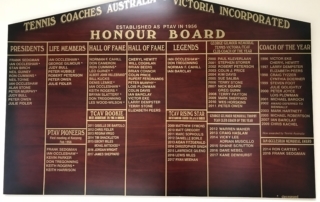 This year we will be inducting a new member into TCAV Hall of Fame.